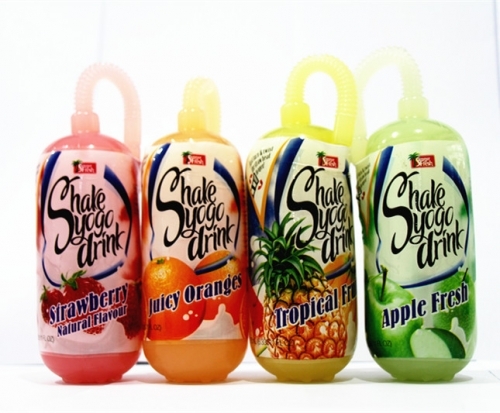 We call it Shake Yogo. 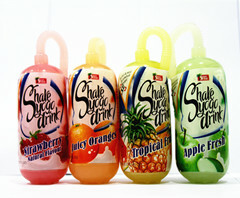 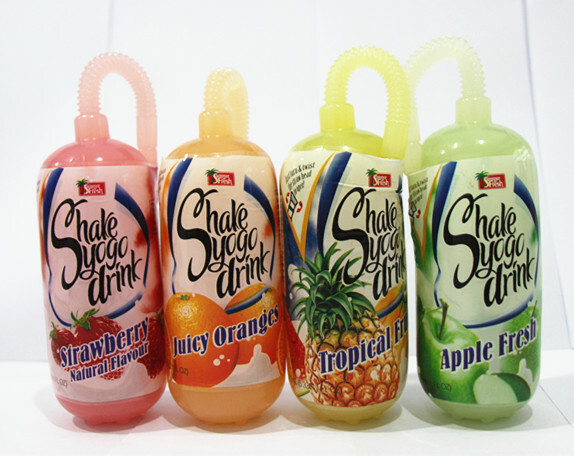 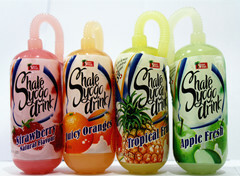 Shake Yogo is available in various tastes and colors to meet our customer's requirement. 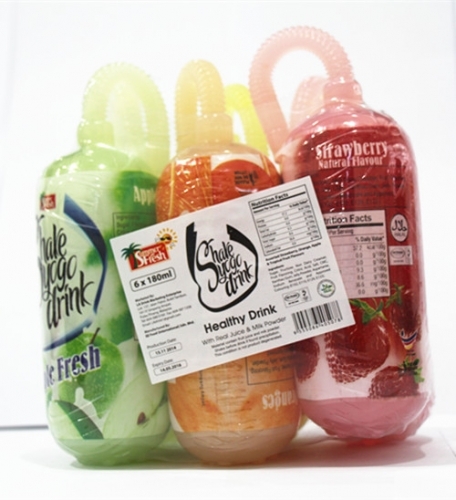 High Temperature Pasteurized to prolong reservation up to 24 months.